Only a couple books this week but I'm excited for both of them! Have any of you read and enjoyed these novels? I still need to read Raven Boys! I'm behind on so many series! Hope you enjoy the sequel! 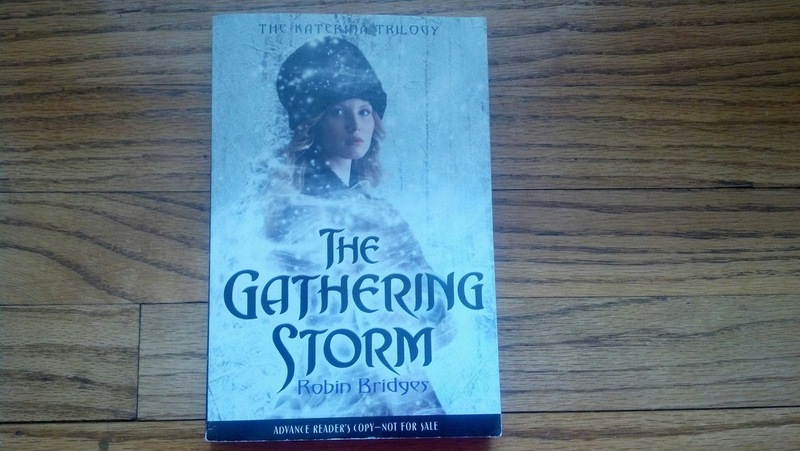 The Gathering Storm has always made me really curious. (I love the cover -- I can't deny it's allure lol) I can't wait to see how you like it! Yay the Dream Thieves! I have it to read and review too...very excited! 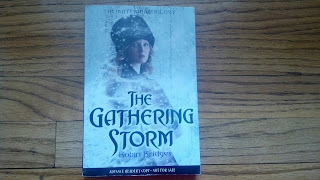 I haven't read The Gathering Storm...I like that cover. Awesome books for you this week! I got The Raven Boys last week. I hope you enjoy your books! 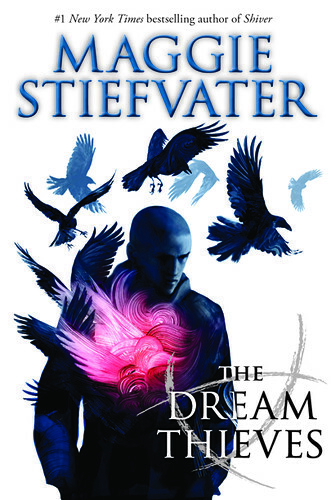 I've read Dream thieves. I liked how the book wasn't so much about Blue this time around. Really brings in the boys. Have fun reading it. I don't know why I get so many books out of the library each month. I only manage to read 2 of them.